Simon Williams, one of Britain's most dynamic and aggressive chess-players, has selected his favourite attacking games from the modern era, and annotated them with an infectious zeal that will inspire and instruct. He takes us inside the decision-making process, explaining how each stage in an attacking concept is formed, and shows how top players spot the signs that indicate it is time to stake everything on an all-out assault. We also get insights into the role of intuition and calculation in both attack and defence. 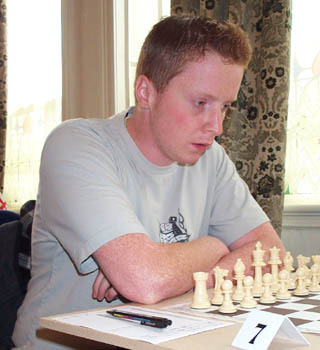 Simon Williams is an experienced international grandmaster from England who has gained a reputation for playing uninhibited attacking chess. He represented England in World and European Championships in various age groups, and has been a regular in the British Championship since his early teens, an event in which he was runner-up in 2004. This is his third book for Gambit: see also Improve Your Attacking Chess and Play the Classical Dutch.